He remembers the Bayfront Center, and the Florida Theatre, and the rotting jazz-era corpse of the Pepto-pink Vinoy hotel, all but abandoned by the 1970s. Once, working for the city, he ran across the dirt floor of the formerly-elegant ballroom, chasing pigeons out the windows (“The Vinoy looked like Alcatraz,” he chuckles). Dozens gathered in the blazing heat at Williams Park in St. Petersburg Tuesday to hear from the rising star of the Democratic Party, Rep. Joe Kennedy III. Despite the oppressive high noon sun, a spirited crowd greeted a cast of Democratic politicians to rally for healthcare, including Mayor Rick Kriseman, Rep. Kathy Castor, Rep. Charlie Crist and the wife of Senator Bill Nelson, Grace Nelson. Each of the speakers shared their thoughts on the importance of the upcoming 2018 midterm elections in November, and the election’s pivotal role in the status quo of politics and healthcare policy. The most anticipated speaker was Kennedy, of Massachusetts. Fast Pitch 2017 - "shark tank" for non-profits! Celebrate community, innovation, & philanthropy in Tampa Bay. Hamm dedicates hours outside his full-time job to creating dog bandanas, customized pet tags and jewelry for pet owners. Feldman has turned trash into treasure for more than 30 years now, snatching up subpar commercial real estate and converting it into unrecognizable prime real estate. 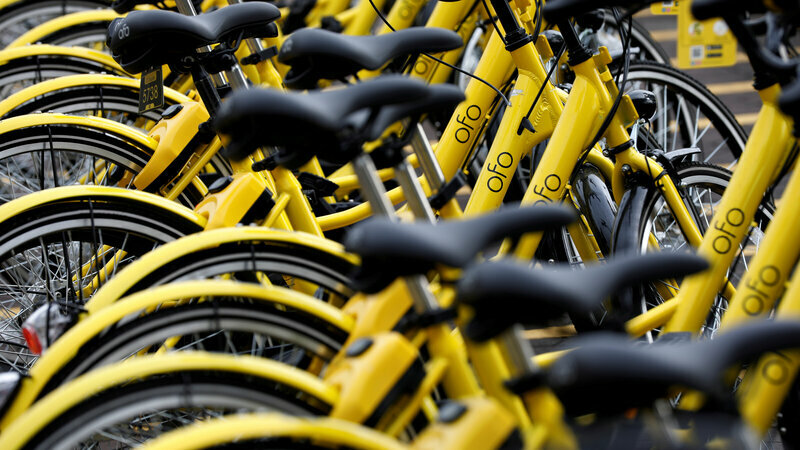 Orthotic & Prosthetic Centers, Inc.
Bike share company Ofo left an unwelcome parting gift as it exited the Dallas market: a heap of hundreds of its banana-yellow bikes. Science suggests we’re hardwired to delude ourselves. Can we do anything about it?